The 2018 Troon Challenge National Finals presented by Callaway Golf® will be played December 7th – 9th at Troon North Golf Club. The annual series is Troon’s largest amateur golf event, attracting more than 1,600 competitors in 2018. 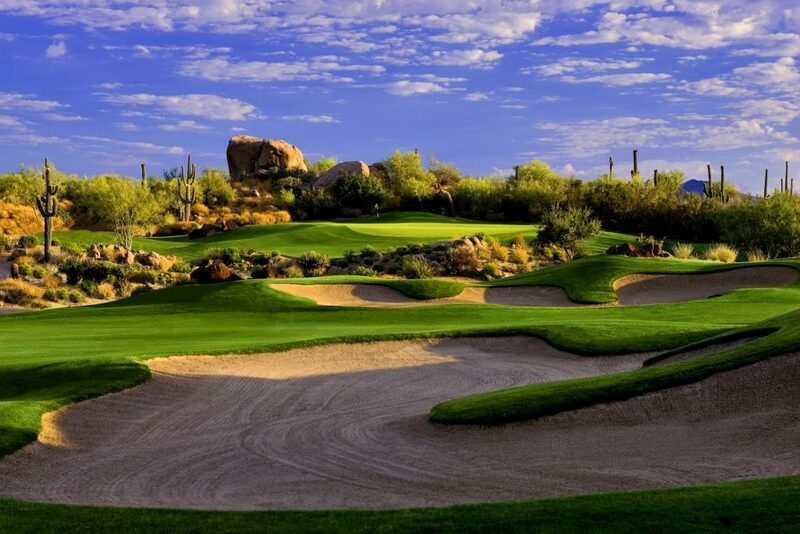 Two-person teams have competed and qualified in both net and gross divisions at regional host sites throughout the country since April for a chance to play in Scottsdale and represent their home club in the Troon Challenge National Finals.